One of the best parts of parenthood is that it allows you to revisit the world of imagination, and to see it through the eyes of your children with the added perspective of adulthood. You realize, perhaps for the first time, how miraculous the imagination of a child really is. For example, our dog, Fred, often plays a vital role in my daughter’s games. Fred is a former stray who was found wandering in the wilds of West Virginia. 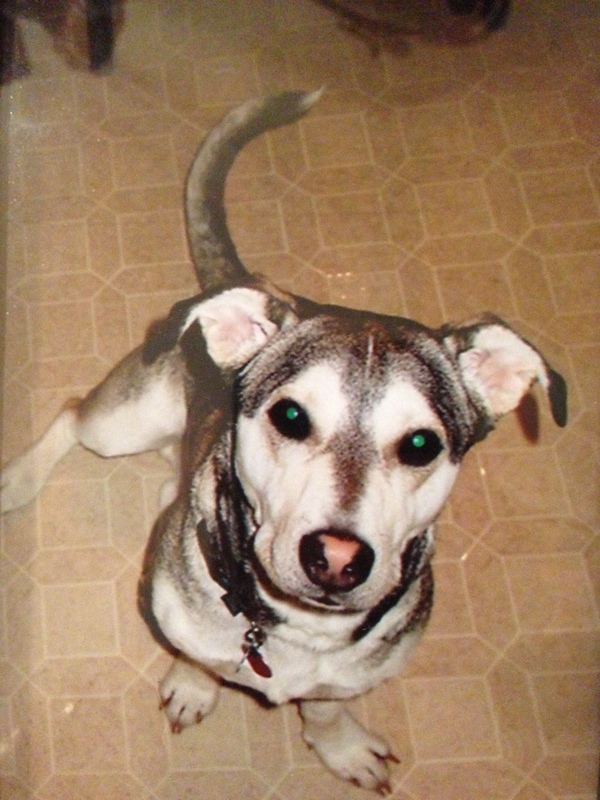 Fred is a mutt of dubious origin – he looks a little like a Husky and a little like a Basset Hound. He has beautiful black, gray, and white markings on a long, stumpy-legged body. In human terms, Fred would be the love child of Uma Thurman and Danny DeVito. He’s cute. He’s grumpy. He’s weird. But this odd-looking, neurotic little animal has an important job. In my girls’ games, he plays the role of the unicorn. It doesn’t matter if he is curled up on the couch snoring, or if he is barking vociferously at the squirrels in our yard. He is there, and he is the majestic unicorn. That’s right folks, this funny-looking mutt stars as the most mystical, most magical, most beautiful animal ever imagined. And that is the miracle of imagination.